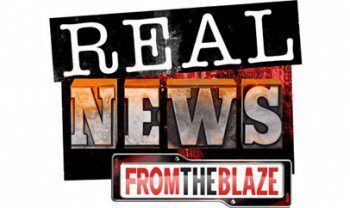 I’ll be a guest tonight on GBTV’s Real News at 6:00PM EST. If you do not have GBTV/The Blaze TV and would like to watch, sign up here for a free trial. Update: Watch a couple clips here and here. One editorial note: I over estimated the USA versus Canada’s population figures. It’s about 300 million people versus about 34 million people. I think the heat wave is melting some data in my brain. Apologies all around, and thanks to the crew at The Blaze TV.